Another day, another fight. 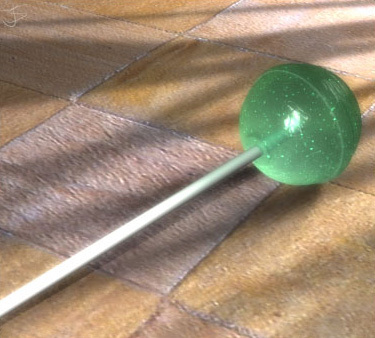 Todays challenge were the 15 minute lollipop. Entered with this 15 minute piece as my contribution.